Imatran Kone is a machining shop located in city of Imatra, Finland. Our company was established in 1987. Our specialty is machining of demanding metal components for our customers as a subcontractor. The components we manufacture are being used in electric motors and high speed compressors for instance. Our machine fleet is diverse and modern which is being used to manufacture components for prototypes and small series. In addition, we make subassemblies and other value added services and can also arrange surface treatments and inspections according to customer requirements. The cornerstones of our quality is accurate production according to requirements, customer oriented approach, flexibility and continuous improvement of our processes. We machine parts according to customer requirements. We have 5 lathes and 6 milling centers which are CNC operated. We also make assemblies for the the machined items in order to deliver the parts as even more complete untis for the customer. Typical assembled parts are for instance bearing units, permanent magnet rotors and other different machine subassemblies. We also have a balancing machine which we can use to balance rotors, shafts, impellers and other solids of revolution as a part of the manufacturing process or separately for the items delivered by customer. We arrange the surface treatments for the machined parts together with our trusted subcontractors. The most common treatments are anodizing, black phosphate coating, zinc coating, painting, ceramic coating, etc. We also make or arrange customer required value added services, such as hydro/air leakage tests, ultrasonic inspections etc. We also can provide required quality documentation with the components upon request, such as material certificates and measurement sheets. 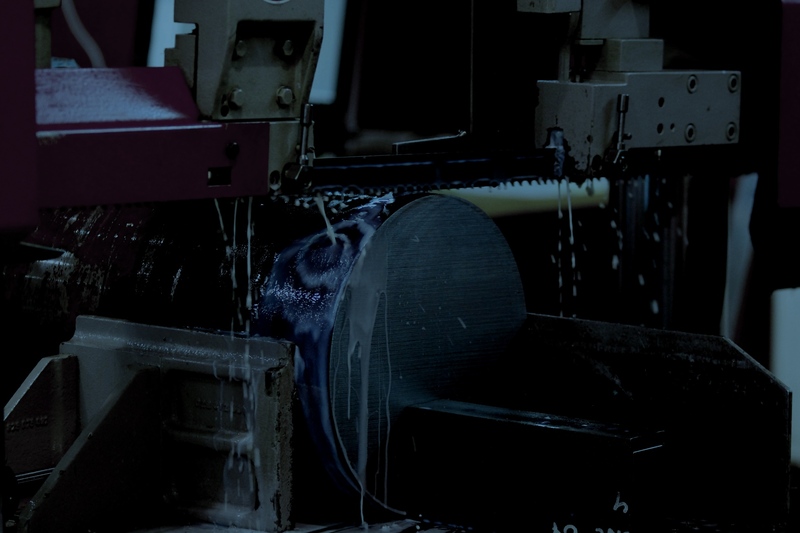 We take care of sourcing required materials for machined components and assemblies, deliver ready components to the correct place at the right time by the means of transport we have agreed together. Alternatively we can store them on your behalf to be delivered later upon request. Our production is modern, systematic and we adhere cleanliness and organization in our premises. As a small company we are agile in our movements and we listen to our customers and react flexibly to their needs. We are interested to participate in the product development at the very early stages, so that the production of the parts could be implemented as effective as possible in order to reach the best possible outcome. The base of our work and quality is competent and professional personnel and continuous improvement. We have 6 machining centers which operate 5 or 4 axis. Mori Seiki, Deckel Maho and Fanuc are the brands we use for milling and drilling. From our shop floor can be found 5 CNC-operated lathes, from which 2 are multifunctional milling-turning centers. In lathes we trust Mori Seiki and Doosan/Daewoo brands. We have variety of different manual machine tools which can be used for sawing, turning, milling, drilling, welding, shot peening, balancing and electrical discharge machining for instance.